Bath time can be a relaxing and leisurely activity if you’re fit and healthy – but what if you’re struggling with mobility? While personal hygiene is a daily necessity, bathing can become more difficult and time consuming as you get older, if you’ve had a serious accident or if you’re disabled. Is your bathroom set up to help you, is it a hindrance or downright dangerous? Bathroom accidents are one of the most common causes of injuries for elderly people at home. The wet and slippery surface combined with the confined space makes simple tasks such as getting in and out of the bath a perilous operation, especially if your mobility is impaired. 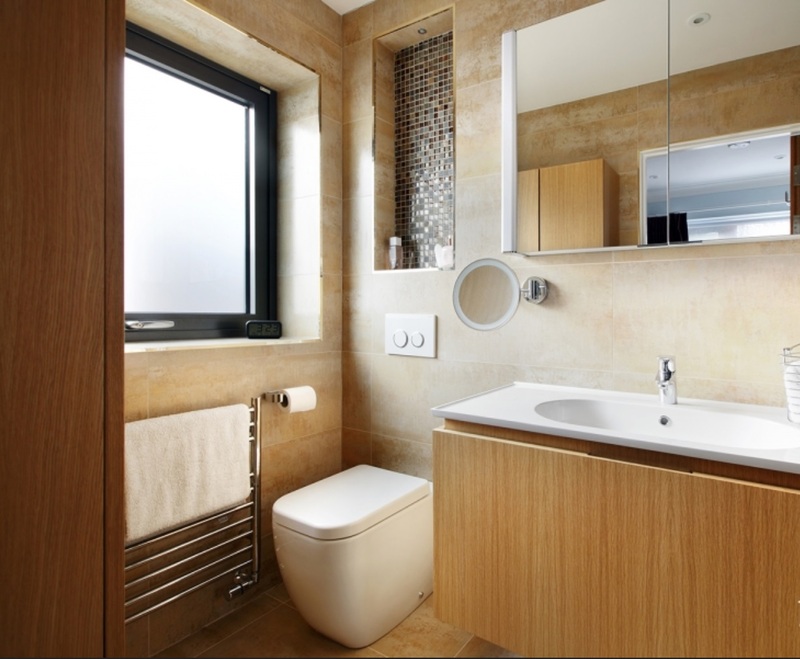 One long-term solution is to have your bathroom redesigned to take account of the changed requirements owing to a serious health condition, disability or old age. While this is undoubtedly the best answer, there are a number of smaller changes you can make to your bathroom to make it safer and more mobility friendly in the short term. Hand rails are a great way to ensure easy access and help prevent nasty falls in the bath or bathroom. If you’re looking for a temporary solution, perhaps for an elderly or disabled guest visitor, suction grab bars are widely available and easy to fit. They attach to tiled walls easily, without the need for screws, and are pretty powerful. For a more long-term solution, have handicap grab bars fitted professionally for total peace of mind. Have you heard the old saying ‘If the prophet won’t go to the mountain, then the mountain must come to the prophet’? If you are finding it difficult to raise or lower your body in order to use the toilet, washbasin etc., then change the height of the appliances. Light switches and door handles can be fitted lower down so they are easily accessible from a seated, wheelchair position. Basins can be fitted lower than standard height, and there are even height adjustable models available that the whole family can use comfortably and independently. Raised WC seats and extra arm rests can also help, especially when transferring from wheelchair to toilet. 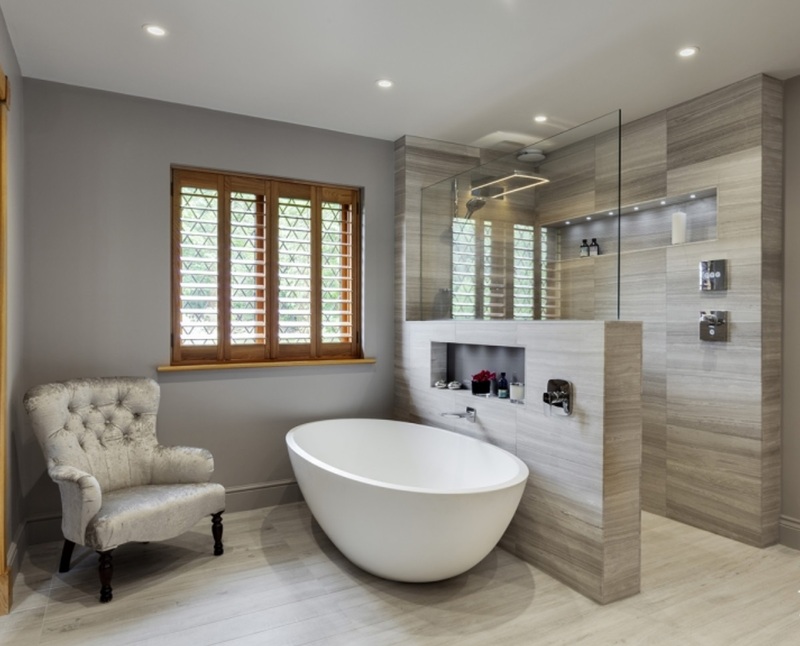 No bathroom is complete without a proper bath, but if your mobility problems make it difficult to climb in and out of a standard height bath unaided, this can be a nightmare. Accessible baths allow you to bathe in safety and with maximum independence. Why not consider an assisted bath, consisting of a standard bath tub with a built-in swivel seat lift. Manual and power transverse models are available. Walk-in baths are more specifically designed bath tubs with a door and a built-in moulded seat. No need to lift your legs over the edge of the bath – just walk in! Close the door and fill the bath, and empty it after you’ve finished your ablutions, then walk out again. Genius. Corners on furniture and sanitary ware can be a nightmare to circumnavigate, especially if you are wheelchair bound, and can often lead to nasty bruising that can take ages to heal. Why not purchase some rubber corner guards to make cupboards and counters safe? As a bonus, these also make it easier to grab onto furniture. Non-slip flooring is a no brainer for anyone who is not too steady on their feet. Why slip around on tiled flooring and risk injury from a fall? Instead, take a little time to investigate the wealth of non-slip flooring mats on the market place and find something that’s fit for purpose and you like the look of. Article provided by Mike James, an independent content writer working in the property and interior design industry. 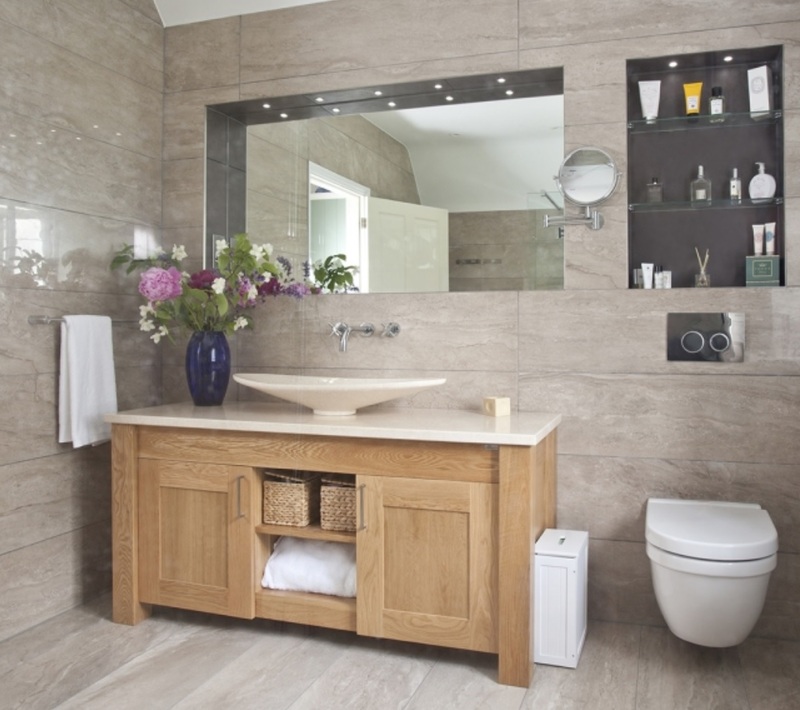 For the information in this post, Sussex bathroom specialist The Brighton Bathroom Company were consulted.